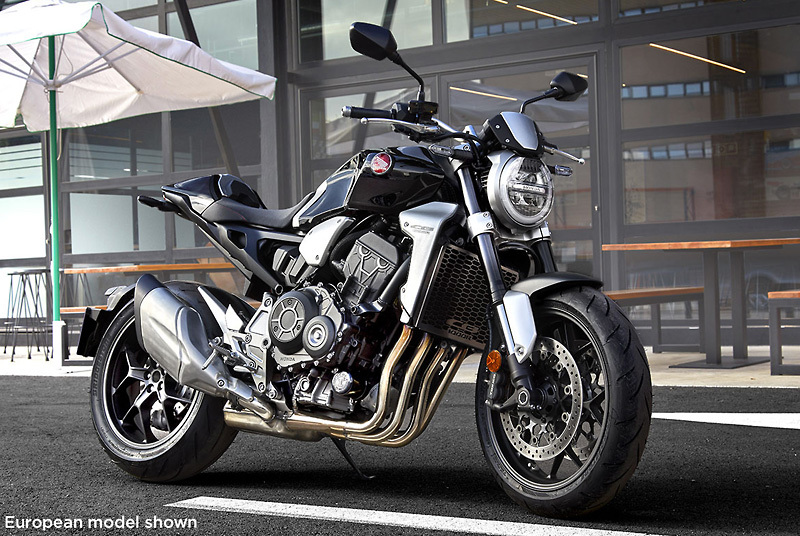 GREAT BIKES THAT KEEP GETTING BETTER. 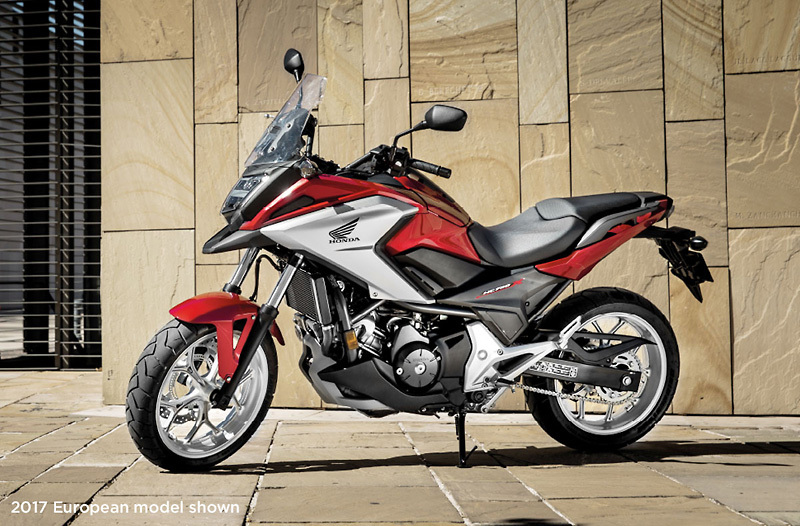 Honda have announced some incredible new bikes recently, especially the newest Gold Wing. But they are not done yet! 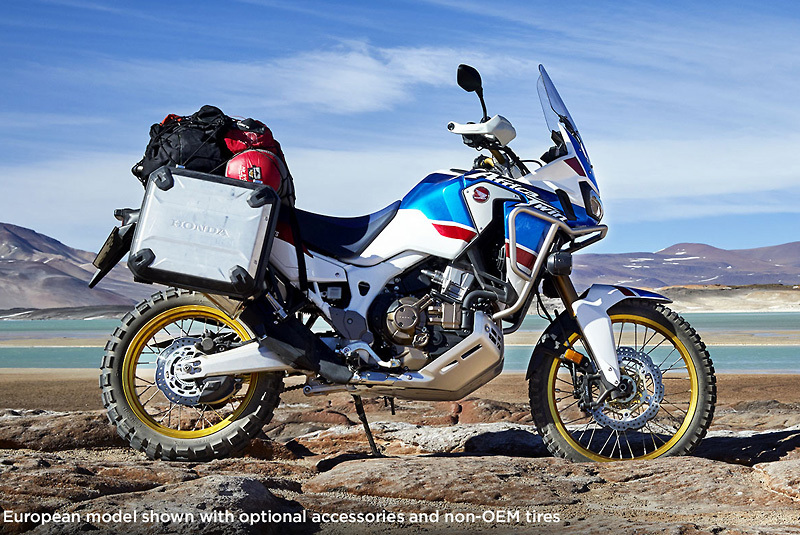 We have some exciting updates to the 2016 Bike of the Year winning Africa Twin, a revised NC750X urban tourer and the return of a legend in the CB1000R! 2017 turned out to be one of our most exciting in a long time—and 2018 is shaping up to be even better!